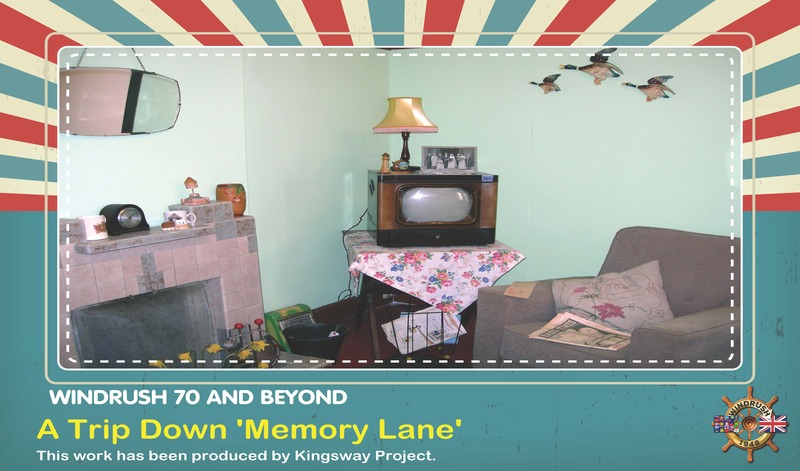 Kingsway Project has created a display called A Trip Down 'Memory Lane'. There will be sessions from April 2018 to November 2018 across the West Midlands to reminisce on items that were used in the home and how life used to be in the 1940’s+. The sessions will encourage people to recall how life used to be using items and photo's to facilitate discussions with an intergenerational groups to see how we have progressed over the years. Dates for future displays will be posted on this site.